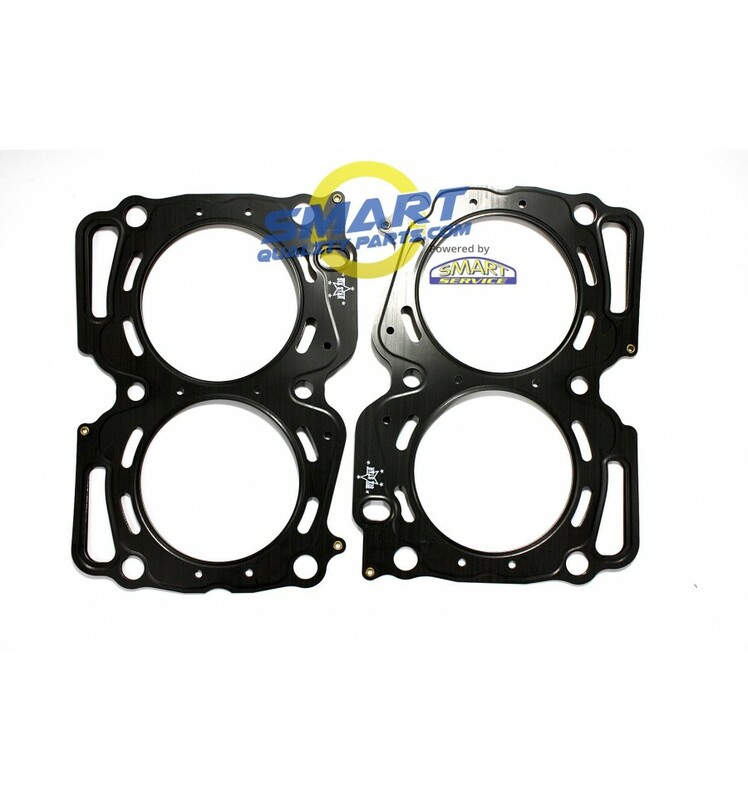 Six-Star head gasket set for Impreza, Forester, Outback, Legacy and Baja models. 2 gaskets included in one set. Comes with torque procedure sheet. Received parts in a couple days.looked good. Installed them and car is running so far.gaskets were recommended BYU tube video. 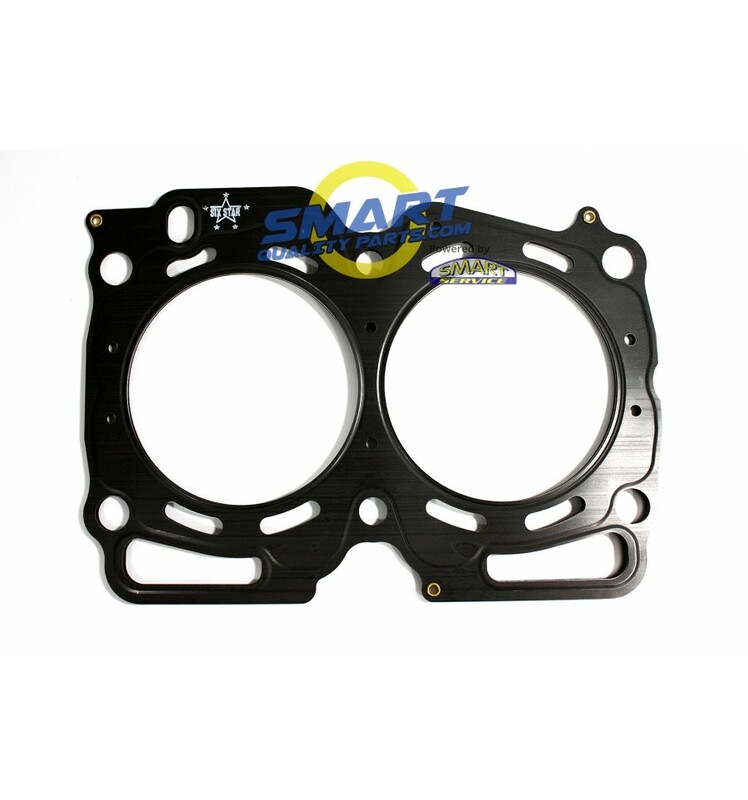 Genuine Six Star Head Gaskets for your Subaru. You only want to do this once in the car's life, so do it with the best parts!